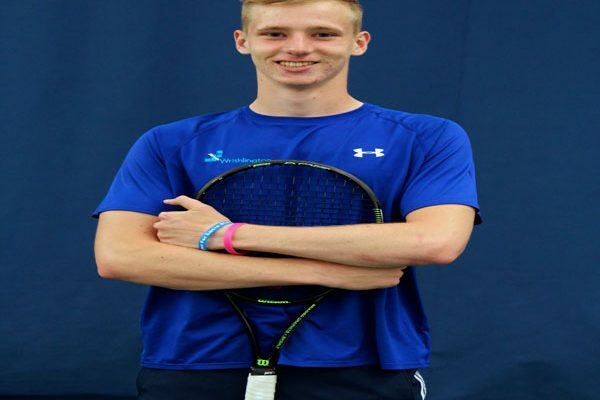 Writhlington Sixth Form Student, Matthew Alexander, is celebrating after accepting a Tennis Scholarship for Davis & Elkins College of Athletics in America. 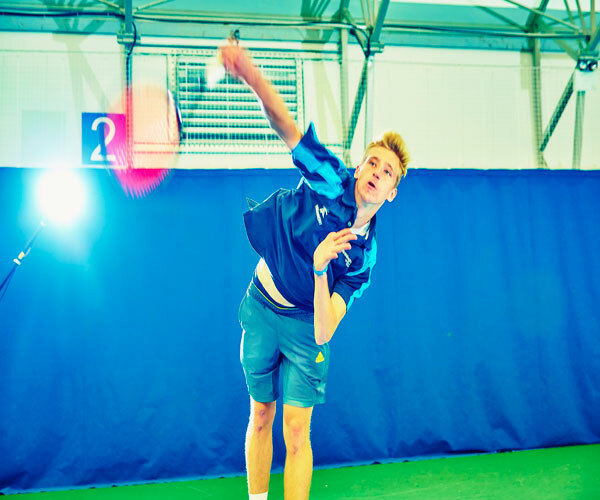 After joining Writhlington School in Year 10, Matthew took advantage of some of the many sporting opportunities, excelling in many areas but most noticeably in tennis. 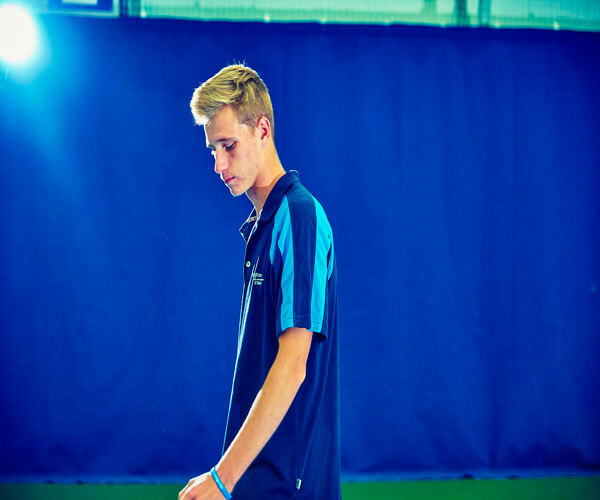 Training hard alongside his studies, Matthew has competed at a Regional and National level whilst also giving back to the tennis community, supporting younger students and helping train other future professional players. 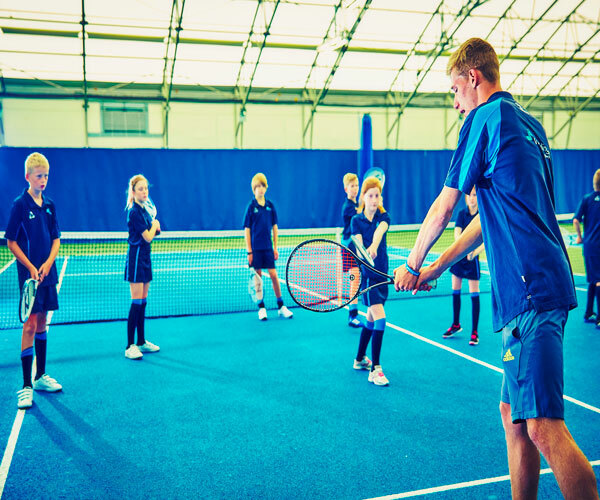 Matthew trains six days a week at Writhlington School and also at the University of Bath on a training schedule designed by Writhlington coaches, Patrick Lodge and Tom Entwistle. 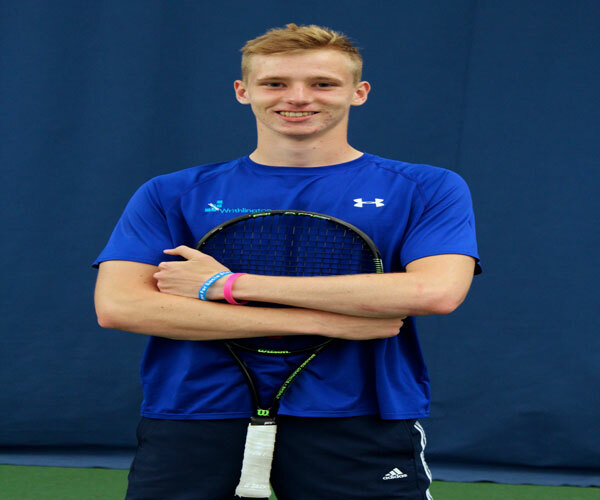 In preparation for his transatlantic move, Matthew has intensified his training working on court hitting, strength and conditioning in the gym, sprints, stretching and also diet and nutrition. No announcements at the moment.